Talented director Sukumar starts his production house Sukumar Writings to introduce fresh talent. His first movie as producer has been titled as Kumari 21F which completed shoot some time ago. 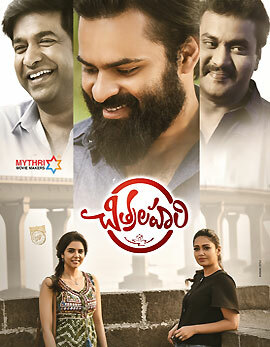 The first look poster and the teaser received exceptional response from the audience. Sukumar penned the script of the movie and Kumari 21F has been directed by Surya Pratap. The movie is said to be a bold film that discusses about love, romance and relationship. 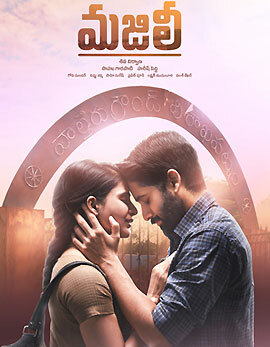 Raj Tharun and Heebah Patel played the main leads in the movie. Sukumar who wrapped up a busy schedule in UK for NTR’s Nannaku Prematho will leave to Spain for his next schedule. Hence the makers are in plans to release the audio on October 24th in a grand event in Hyderabad. 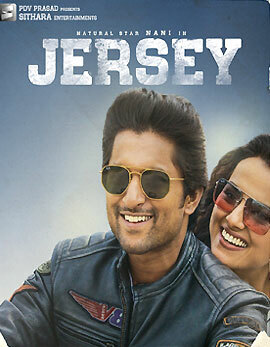 Devi Sri Prasad composed the music and Rathnavelu is the cinematographer. The makers are promoting the movie extensively which will hit the screens on October 30th. The expectations are huge on the movie as Sukumar penned the script and Raj Tharun is coming after two back to back hit films.